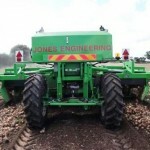 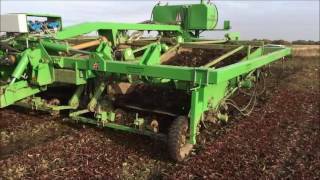 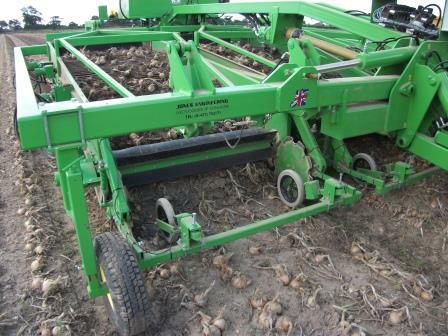 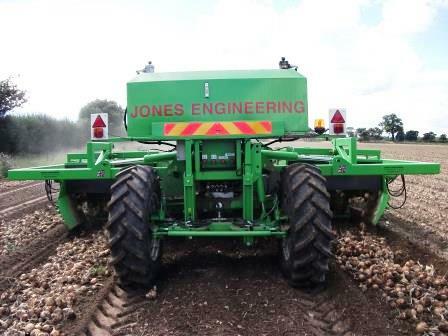 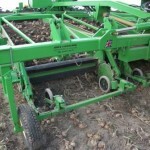 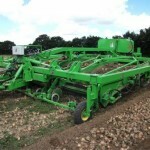 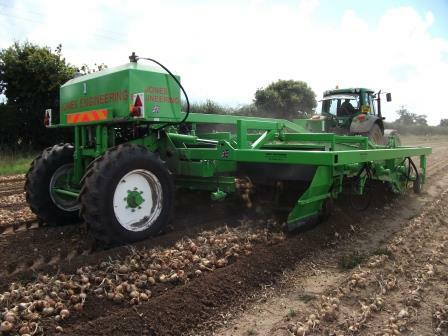 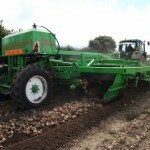 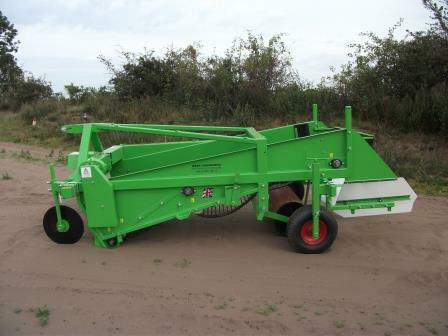 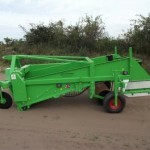 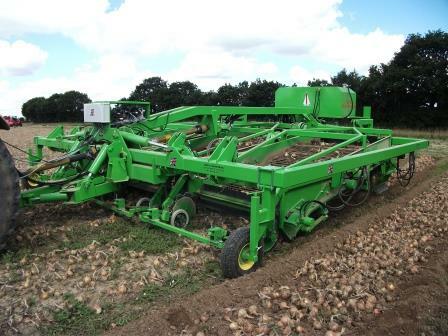 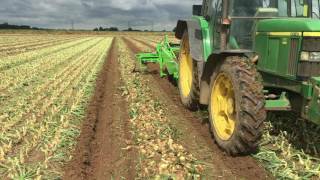 The Jones Engineering Windrower has been designed for lifting a variety of crops such as Onions, Beetroot, Parsnips, Carrots, Potatoes and Bulbs for drying before harvesting. 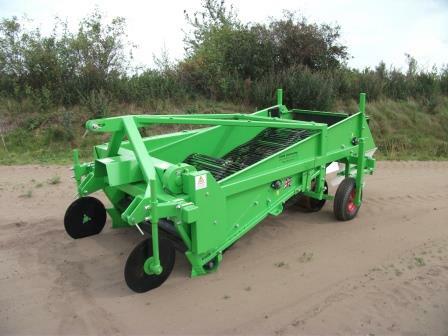 Windrowers can be fitted with either a rotating bar share and paddle or a normal share and gate depending on the crop and soil conditions. 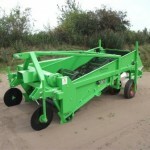 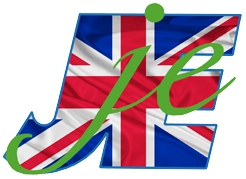 All models can be tailored to suit your exact requirements.